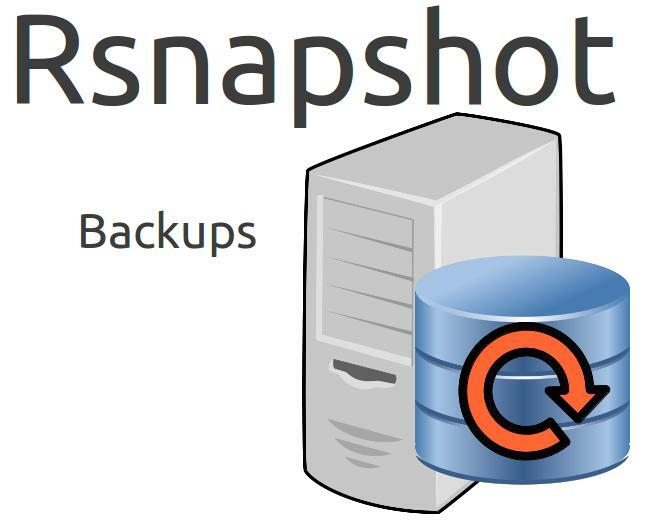 The rsnapshot is a filesystem snapshot utility based on rsync command. rsnapshot makes it easy to make periodic snapshots of local machines, and remote machines over ssh. The code makes extensive use of hard links whenever possible, to greatly reduce the disk space required. It is written entirely in perl with no module dependencies, and has been tested with Perl versions 5.004 through 5.8.1. In this tutorial you will learn how to create FreeBSD based backup server to keep backups in hourly, daily, monthly, and yearly format.